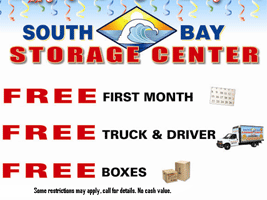 Take advantage of our self storage coupon. I recommend using facebook for coupons… They are starting to offer deals for things like that and also, we just started having a facebook “check-in” deal so when they check in on facebook, we give them a small special deal. Its working out well so far and recommend you check it out.